Perhaps there is no second company that produces from motors to musical instruments. I personally respect the huge range of products that Yamaha provides. In some countries that use motorbikes as the main vehicles, when talking about Yamaha, people usually think of motors or marine motors, but Yamaha means much more than that. The Yamaha Corporation of America, AV Division, offers a comprehensive line of audio products to the US market, including AV receivers, amplifiers, Blu-ray/CD players, iPod docking systems, headphones, home-theater-in-a-box systems, sound bars and its exclusive line of Digital Sound Projectors. 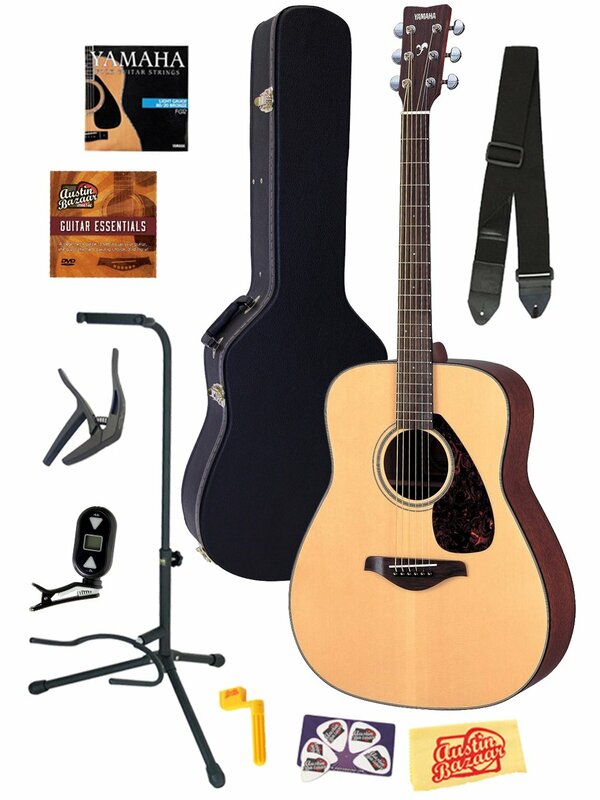 Yamaha's acoustic instruments are considered a combination of traditional craftsmanship and modern music technology. 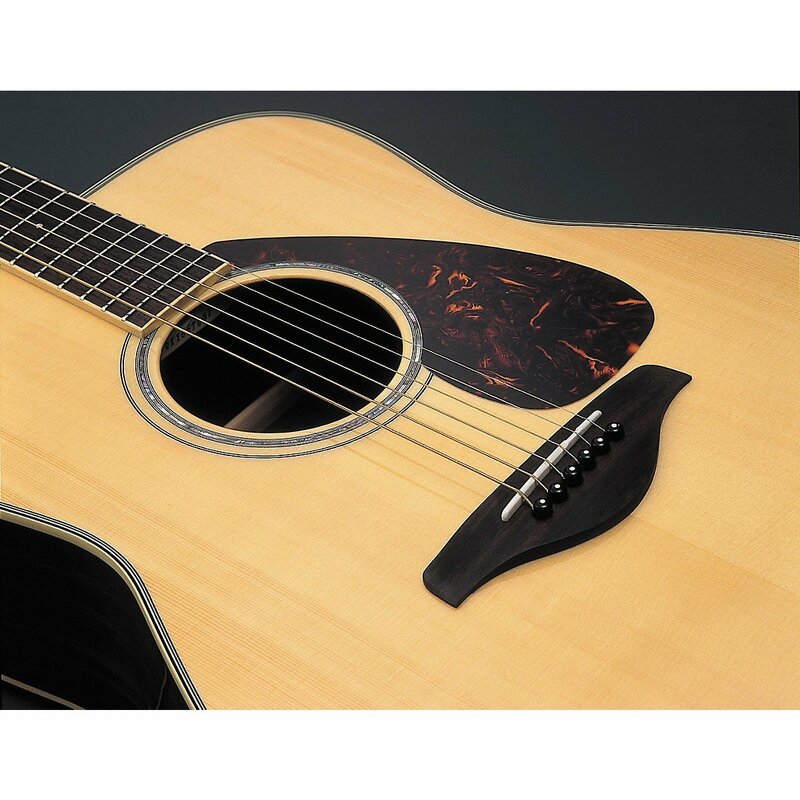 Although focusing on a plenty of different products, Yamaha still remain popular in the acoustic guitar markets. 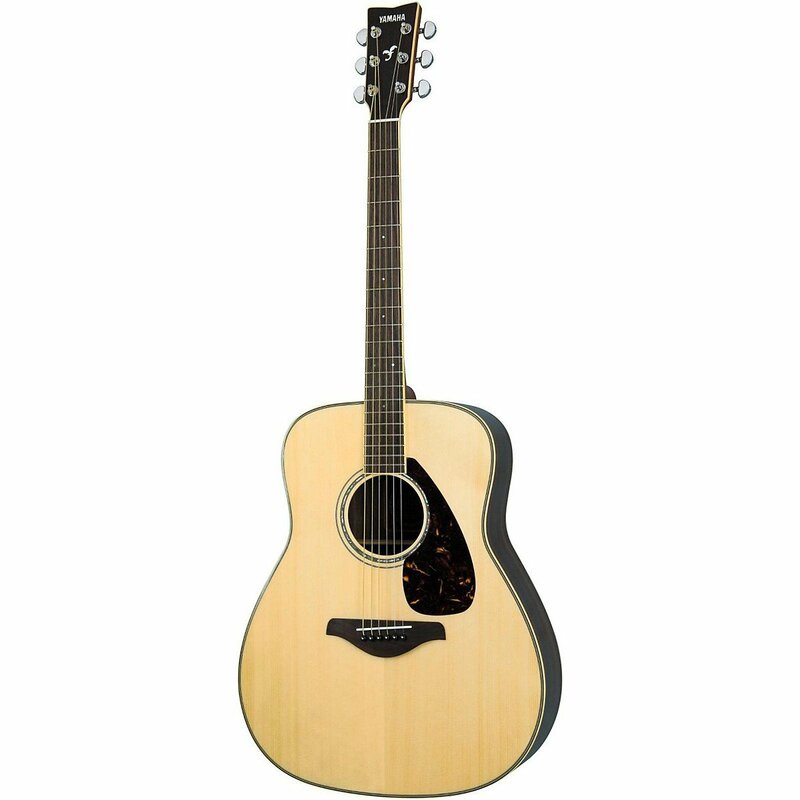 There are 4 series of Yamaha acoustic guitar: FG, FS, F and L.
The best-selling acoustic guitars of all time. Millions of musicians have been using the Yamaha FGs as the perfect tool to express their music for over 50 years. 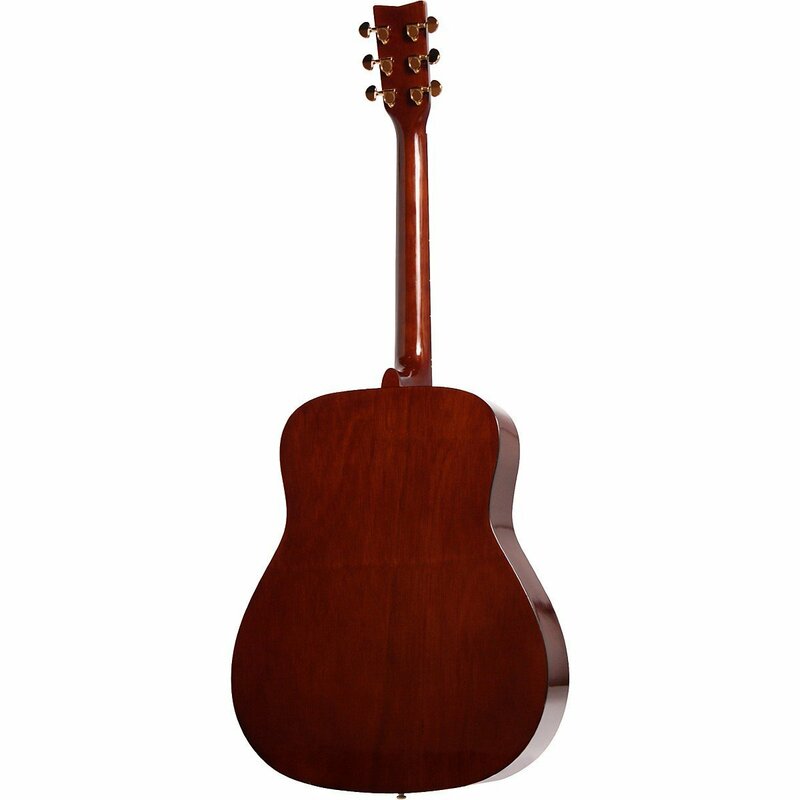 FG guitars are respected because of their dependability, playability and value. 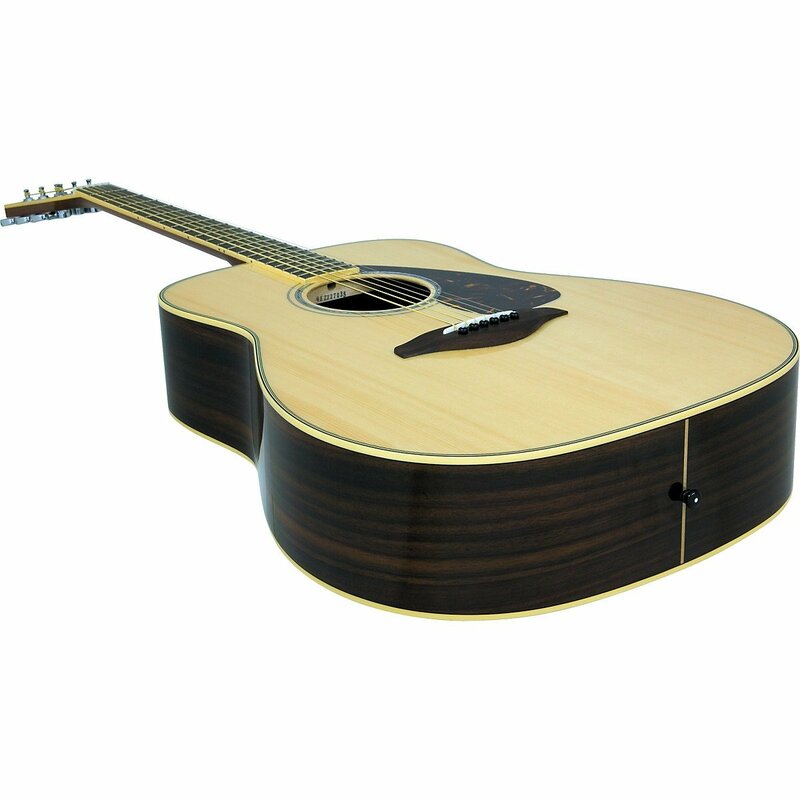 This is the first acoustic guitar model that is recommended for beginner. It's the first model in the Yamaha FG series that have been around for more than 50 years. They focus on the goal of creating great tone and an outstanding playing experience. 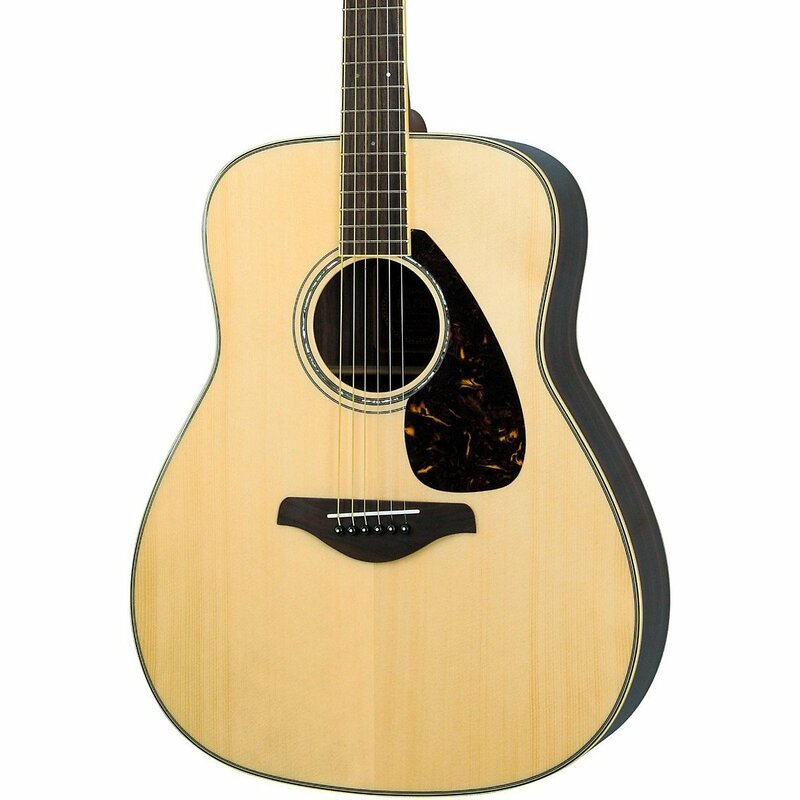 Tone: The FG730S plays nice traditional dreadnought tones. Its tones are not as dark as Gibson guitars, not as so bright as Taylor's, just really beautifully balanced. Playability: The setup and fret job are quite great. It may not be as polished as more advanced guitars, but there is no complaints received at all. The rosewood fretboard is pretty slick as well. Construction: The neck and body are solid and the bracing is basic, but solid. The neck construction is relatively stable. It would be much better with a second strap button. As said above, the F series is considered best choice to experience music. 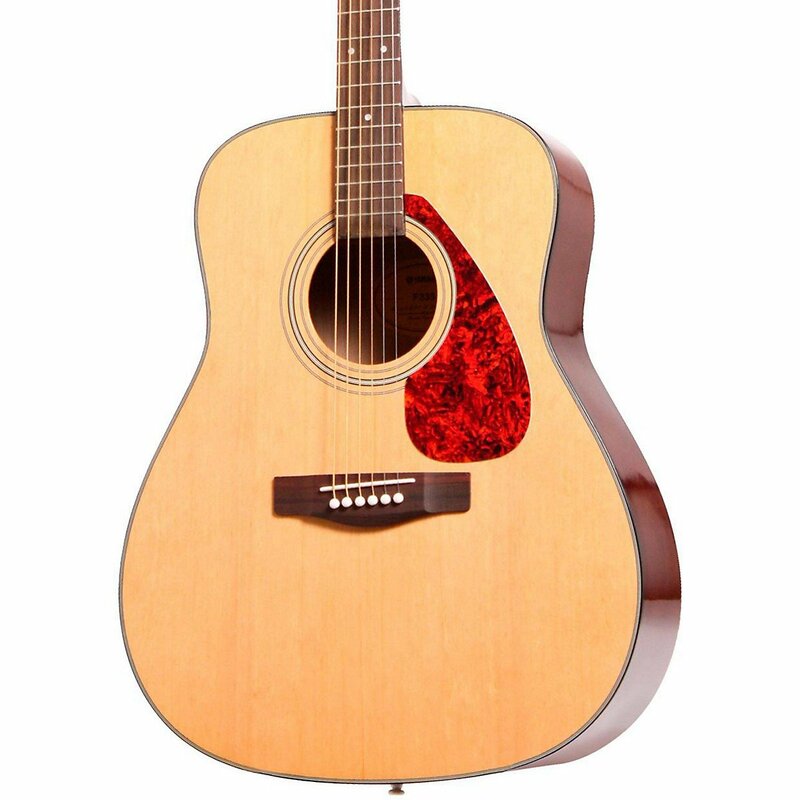 F335 is one of the best acoustic guitar under $200. This classic dreadnought features a good laminate spruce top, rosewood fingerboard and bridge, and tortoise shell pickguard. The back and sides are made of Meranti, a light but hard wood grown mainly in the South-east Asia. Gold die-cast tuners offer smooth and accurate tunings. 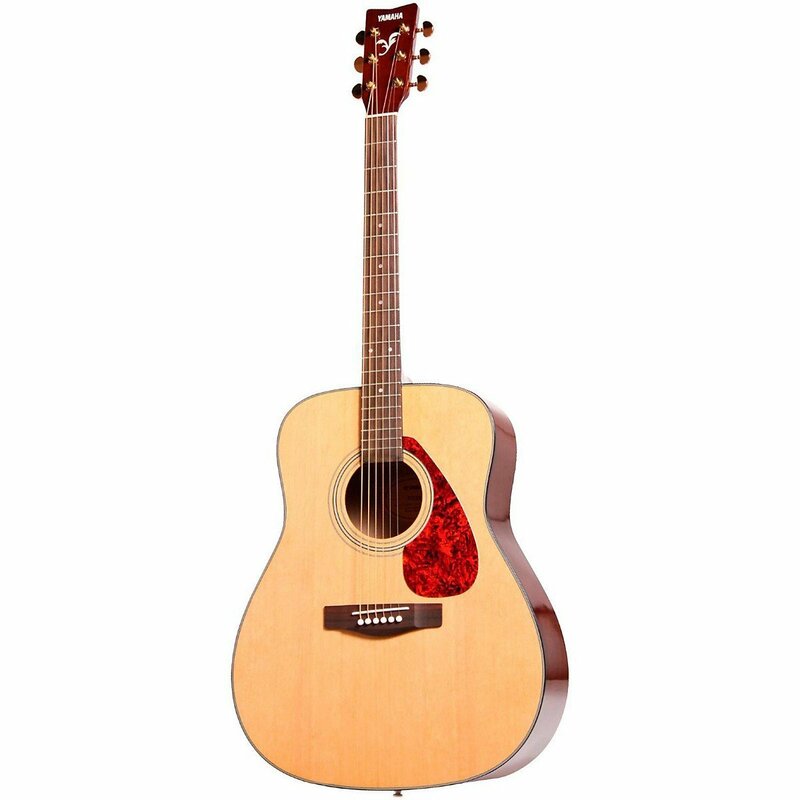 According for customer reviews, this model is perfect for beginner to ﻿intermediate players, the #1 choice for traveling and ideal as a gift. It's affordable and worth every pennies. I am thinking about getting my grandson an acoustic guitar. He is 14 and seems really talented. But I don’t want to get him just a beginner’s guitar. I want to get him something that will be good at the beginning stage, but something he can have, play and cherish all his life. My budget was $800-$1000, but would be willing to spend more if that is what it takes. What are your thoughts? I have selected 3 products to suit beginners and I think Fender Starcaster is a good choice for your grandson!